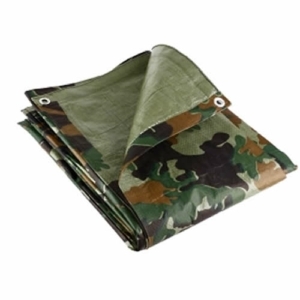 Our range of tarpaulins include medium and heavy duty tarpaulins which are affordable and suitable for many uses! 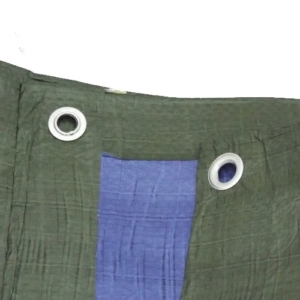 Whether you are looking for something that will provide you with temporary cover work or waterproof covers, we provide a wide range of tarpaulins suitable for all requirements. You may be looking for plastic sheeting for your garden, construction or agriculture or need a tarpaulin for temporary cover work. 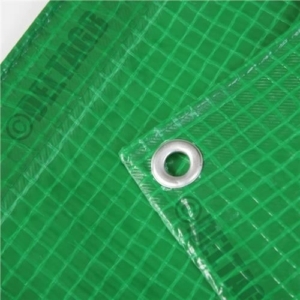 Either way we provide a variety of medium and heavy duty plastic sheets - tarpaulins in a variety of sizes suitable for any occasion. 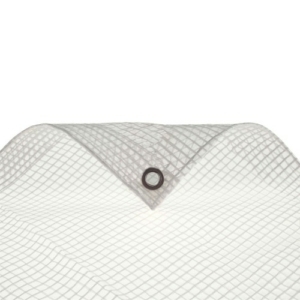 You may also be interested in our range of netting and fencing suitable for protecting your property!